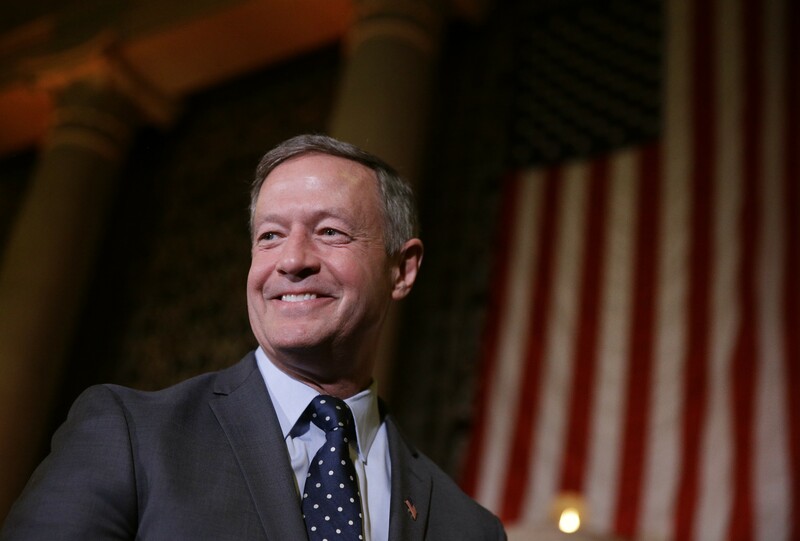 O'Malley will join us for an intimate discussion on the future direction of healthcare in US. 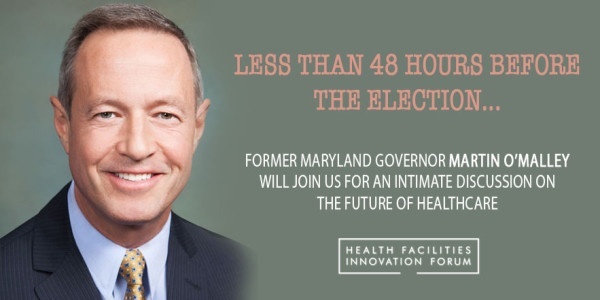 Former Maryland Governor and former 2016 Presidential Candidate Martin O'Malley will be joining us at the 2016 Health Facilities Innovation Forum for an intimate discussion on the future direction of healthcare in US. He will be sharing his experience as governor of Maryland and mayor of Baltimore presenting insights into reducing health care costs and implementing next-generation reforms. Under his data-driven leadership, Maryland exceeded its goals and expanded reliable and quality health care coverage to over 700,000 Marylanders—nearly a third of them children. With healthcare reform a controversial topic during a contentious election year, we are excited to have the former Governor with us for what will surely be a lively talk and moderated discussion.